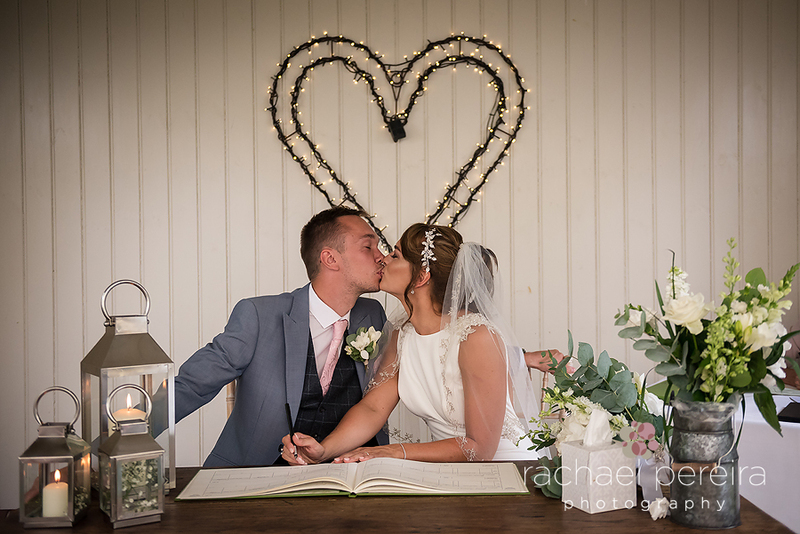 We recently returned to the fabulous Houchins Wedding Venue for Alice and James' beautiful wedding. Such a great couple and a lovely day surrounded by their friends and family. Alice looked stunning and didn't stop smiling all day. Thank you to the fab team at Houchins, including Wayne, Katie and Taylor as always. 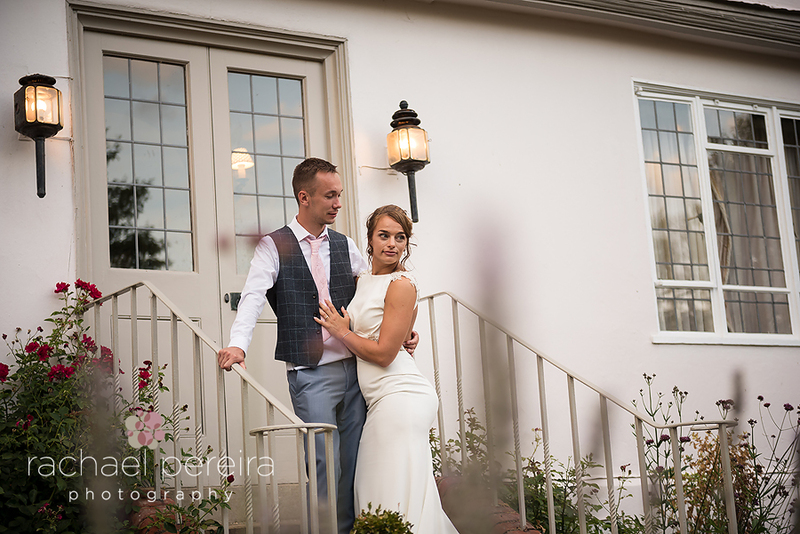 Here are a few from Alice and James' wedding whilst we finish off their full gallery for them. 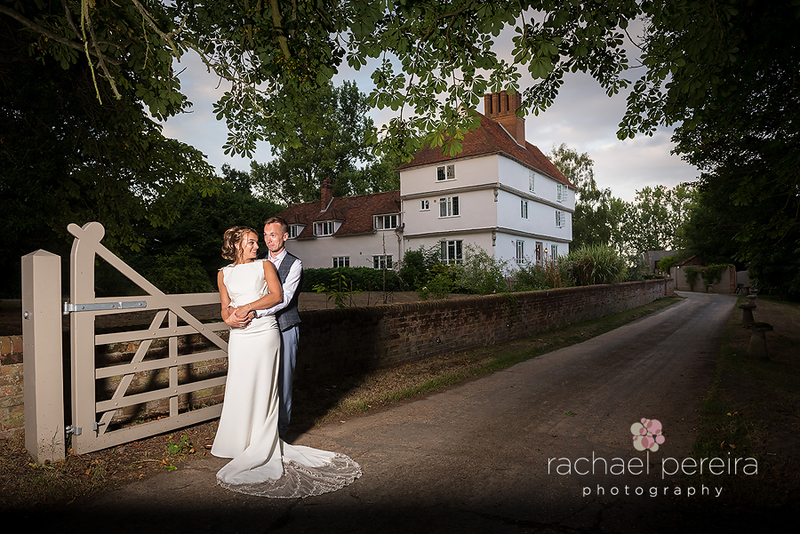 If you are looking for a wedding photographer for your Essex wedding we would love to hear from you.